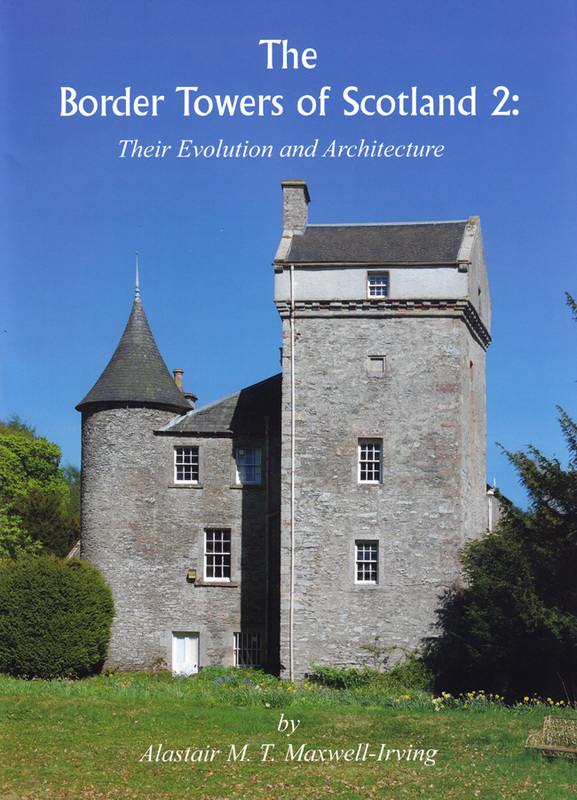 The Border Towers of Scotland 2 is a beautifully illustrated book, which covers more than 200 tower houses in the Scottish Borders. It also contains a separate section on their individual features, such as their inner and outer defences, basements, prisons, great halls and fireplaces. Outdoor features, such as deer parks are also covered. The A4 book includes more than 1650 colour photographs, maps, etchings, drawings and measured plans. It can be obtained from the author, Alastair Maxwell-Irving, in Blairlogie or the printers in Dumfries. The cost is £55 (plus £14 for postage and packing, if required). Cheques to Alastair Maxwell-Irving at Telford House, Blairlogie, Stirling, FK9 5PX (email: a.maxwellirving@gmail.com).